MINT HILL – On Wednesday, January 23, 2019, Rev. 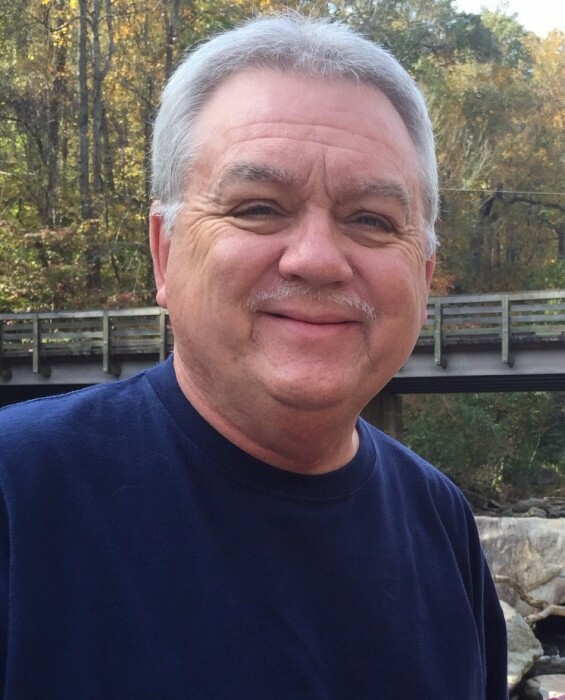 W. LeGrand Kelly, 64, heard his Lord and Savior say to him, “well done, good and faithful servant, enter thou into the joy of thy Lord.” His family rejoices in a life well-lived in service to God and others. Rev. Kelly had recently battled a brief sickness and was at home with his wife when he went home to meet his Savior. The family will greet friends from 4:00 p.m. until 7:00 p.m. Saturday, January 26, 2019 at Living Praise Church of God, 2691 West Roosevelt Blvd, Monroe NC 28110 (On Highway 74, across from Rolling Hills Country Club). There will be a service of worship on Sunday, January 27, 2019 at 11:00am, the Sunday morning worship hour, at Living Praise Church of God in Monroe with Rev. Mike White leading as family and friends celebrate the life of Rev. Kelly in worship to the Lord. A private family interment will follow at Forest Lawn East Cemetery in Matthews. Rev. Kelly was born May 10, 1954 in Anson County, NC and was the only child of the late Willie Rufus Kelly and the late Glennie Johnson Kelly. He was a graduate of Bowman High School in Wadesboro and Lee College in Cleveland, TN with a Bachelor of Arts Degree in Music. Following graduation from Lee College, he returned to Wadesboro to live his dream of teaching music in Anson County Schools, becoming Band Director at Anson High School. 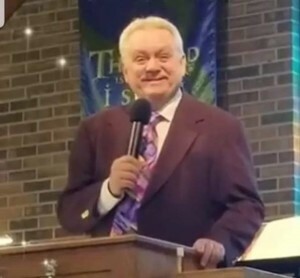 Having deep roots in the Wadesboro Church of God, it was there he served as music director for many years and later accepted God's calling into ministry and became the Pastor of New Life Church of God in Monroe and later, Living Praise Church of God in Monroe where he was Pastor at the time of his home going. Rev. Kelly found great satisfaction in serving God in pastoral ministry along with his wife, daughters and son-in-law. He was always happiest when helping others. And he never met a stranger. He also loved the many cats over the years that were his daily companions. Surviving are his wife of 43 years, Freida Bellomy Kelly; his daughters and son-in-law, Starr and Brian Haigler of Mint Hill and Joy Kelly of Lee University in Cleveland, TN; his grandchildren, Kayla, Kylie and Brock Haigler; his sisters-in-law, Debra Peddicord and Annette Hart both of Rockwood, TN; his aunts and uncles, Wayne and Linda Kelly of Morven, Betty Jo and Julian Deese and Rochelle Williams of Wadesboro, Julie and Barry Grooms and Arthur Johnson of Lilesville and Shirley Williams of Charlotte; his nieces, nephews, cousins and their families and his church family. In lieu of flowers, the family suggests memorials be made to Living Praise Church of God Building Fund, P.O. Box 2628, Indian Trail, NC 28079. For those who plan to attend the visitation, it is suggested to enter the church property from HWY 74 and when leaving, use the driveway at the back of the parking lot for safety precautions.